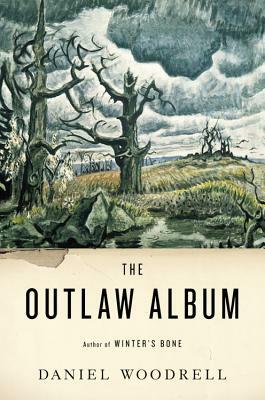 At Full Stop, Alli Carlisle looks at Daniel Woodrell’s collection The Outlaw Album. At Joyland, new fiction from Terese Svoboda. Here’s a recap of the discussion of Ellen Willis’s No More Nice Girls held at WORD this past weekend. Nick Harkaway on Iain Banks, Doctor Who, and more.